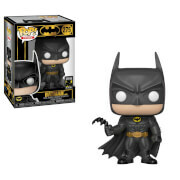 Felicity has proven so popular on the show that we have a rush-release of her POP! 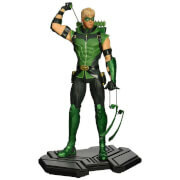 figure for all you Arrow fans. Felicity fans, we got the message loud and clear! This brilliant tech genius is beautiful, strong, witty, prone to accidentally speaking in double- entendres, and did we mention brilliant? No Arrow collection complete without a Felicity. The Felicity Smoak POP! 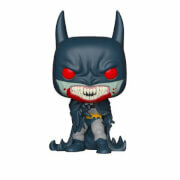 vinyl figure stands around 9m tall. Packed in an illustrated window box.